You will be able to experience the quality of our wheelchair vans right from the comfort of your own home with our wheelchair van demos. A van will be brought to you by one of our dedicated Rollx Vans personnel, who will be happy to answer any questions you have about the vehicle. 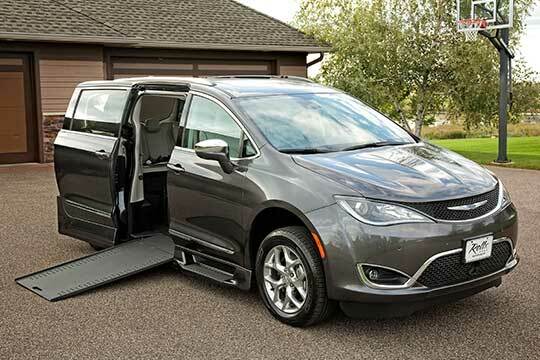 You can take a look at the interior, try out all the vehicle features, and even take your wheelchair into the van. 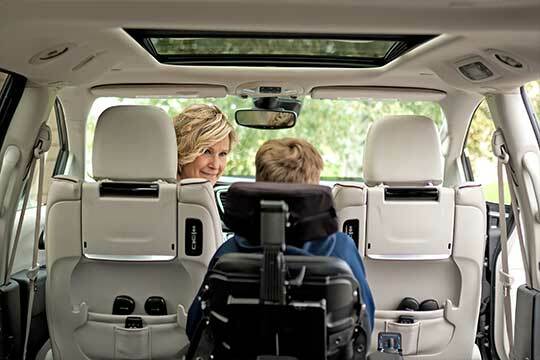 Take your wheelchair van for a test drive, and see how well the van fits in your garage or just play with all buttons on the dashboard! We want you to be sure that your future purchase is the perfect fit for your lifestyle. Our at-home wheelchair van demos are absolutely free and require zero obligations or commitments from you. All you have to do is give us a call or send us an email. One of our sales professionals will contact you to arrange a vehicle demonstration at your home!